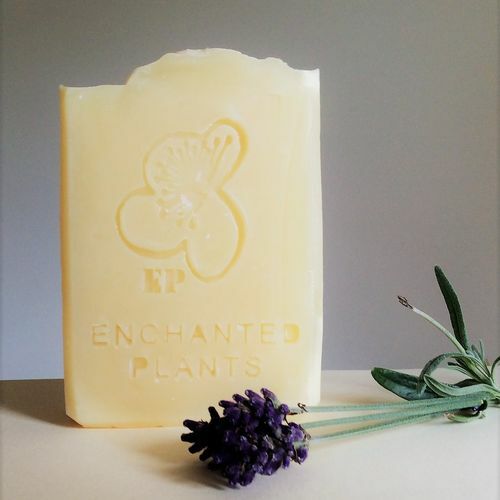 Lavender Soap | Enchanted Plants Ltd.
'Like a warm blanket' comforting, nourishing and Rich. 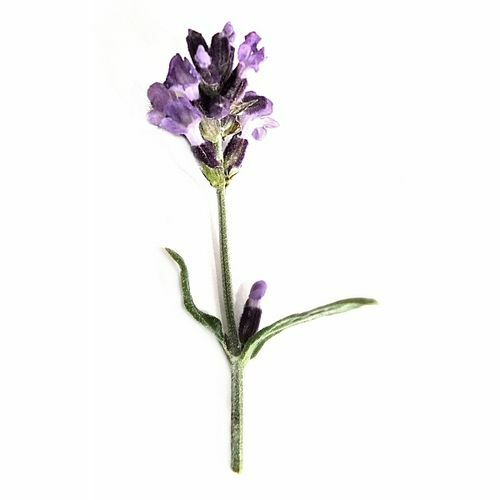 Perfect for dry skin and calming busy minds. A luxuriously Lavendery organic soap hand made with skin nourishing Cocoa butter and Olive oils, Organic English grown Lavender oil and herby Lavandin, the perfect combination.